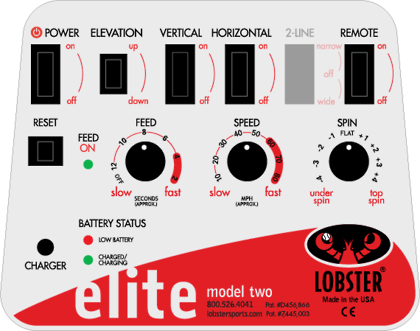 Equipped with all of the standard elite one battery-operated features, the Lobster elite two's advanced triple oscillation takes match play to the next level at a minimal cost increase over the elite one. 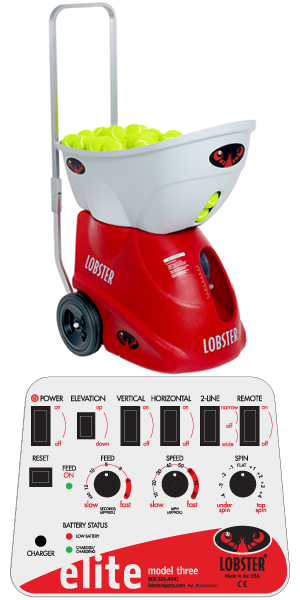 While almost all battery powered tennis ball machines sweep randomly left to right horizontally, the Lobster elite two tennis ball launcher also oscillates vertically, giving you short and deep shots in a random pattern to provide a better physical workout. Or, choose your shot placement vertically only and horizontally only. 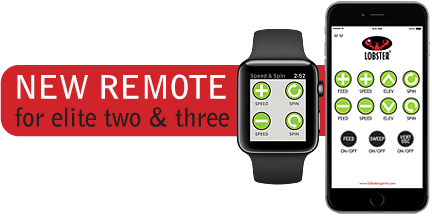 Improve your reaction time while you advance your foot speed agility. 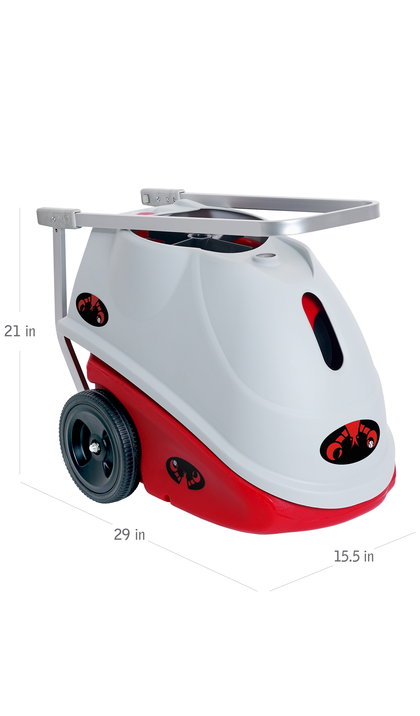 Sky-high lobs and blistering speeds of 80 mph will take your game to new levels. 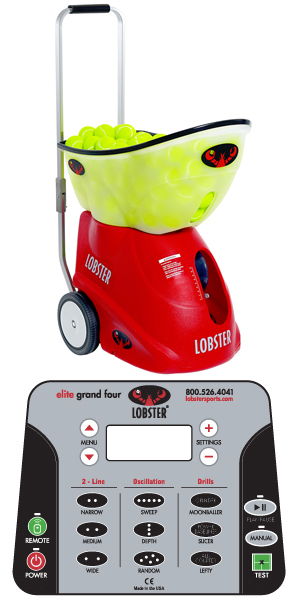 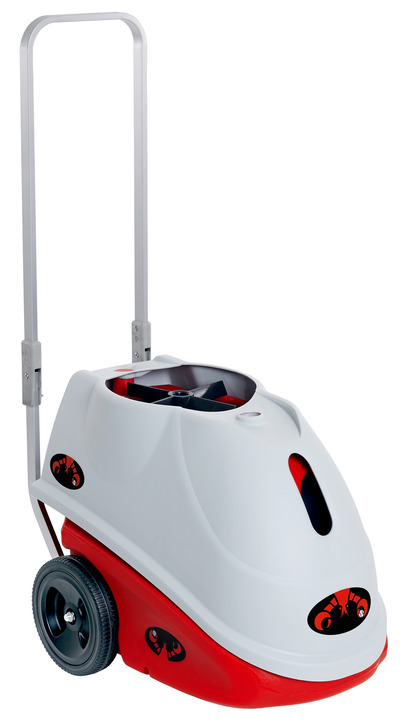 These battery powered tennis ball machines will challenge all of your strokes, not just your forehand and backhand. 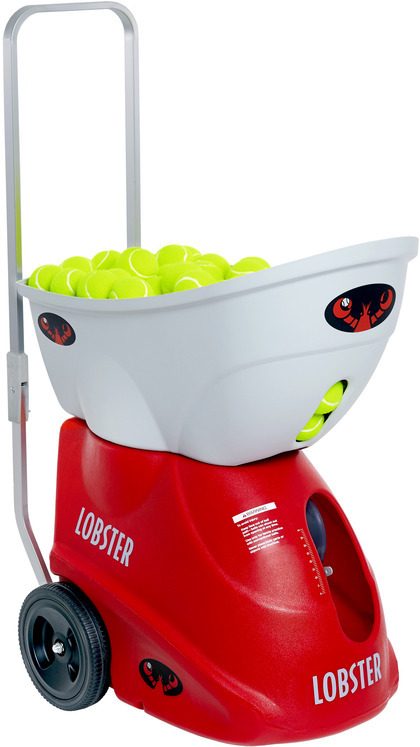 If you think your game could benefit from upping the oscillation features to include a narrow and wide two-line drill feature, find out more about our premium elite three automatic tennis ball machine.